We’re probably still a ways away from seeing a configurator for the 2020 Ford Explorer, but we now know just how much the next-generation SUV will set drivers back when it arrives in the summer. 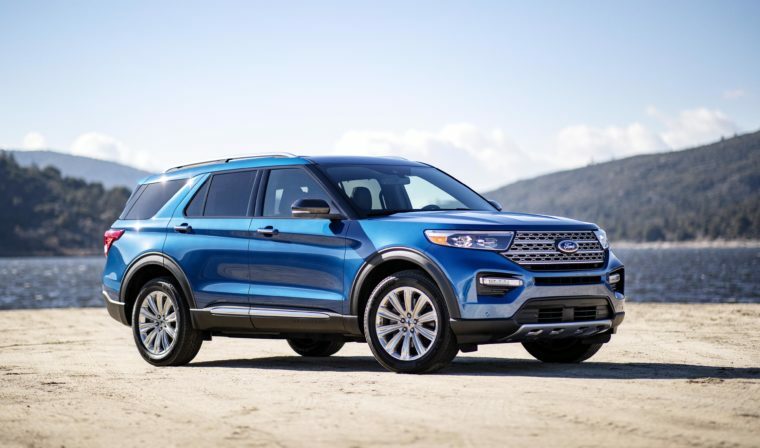 Motor Trend reached out to Ford to get an idea of how much the 2020 Explorer will cost, and it turns out that the answer is not all that much more than the 2019 Ford Explorer. Ford Technology: What is FordPass and how does it make your experience richer? 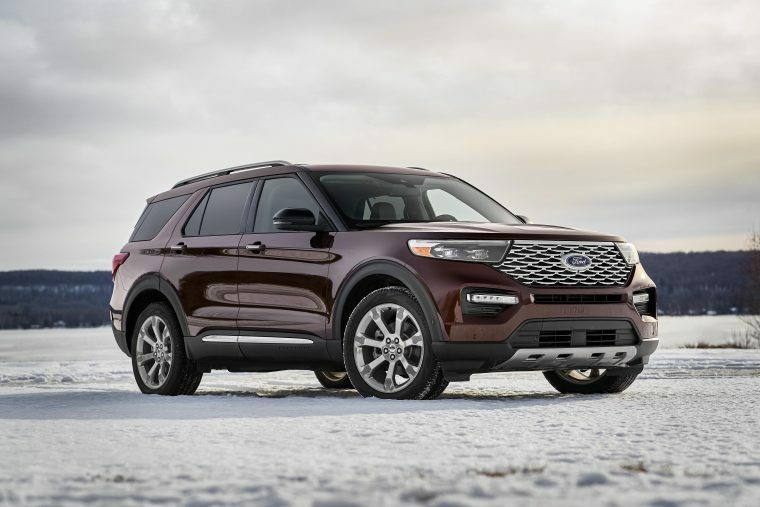 According to MT, Ford will price the base Explorer at $33,860 with destination and delivery, which would amount to just $400 more than the 2019 Explorer. Given that the new Explorer gets a 300-horsepower 2.3-liter EcoBoost engine mated to a 10-speed automatic and a max towing capacity of up to 5,300 pounds with the Class III Trailer Tow Package — compared to the 2019 Explorer’s 290-horsepower 3.5-liter Ti-VCT V6 with a six-speed automatic and 3,000-pound max towing capacity — that’s not a big price hike at all. The price increases get a bit steeper up the line, with the Explorer XLT jumping $2,275 to $37,750; the Explorer Limited increasing $5,365 to $49,225; and the Explorer Platinum climbing $4,085 to $59,345. Ford also priced the new Explorer Limited Hybrid at $52,780, and the Explorer ST performance model tops the range at $55,835 — an $8,115 leap from the 2019 Explorer Sport that’s quite justified giving the insane 400-horsepower output. The all-new 2020 Ford Explorer is slated to arrive in showrooms this summer. Ford will offer additional details on packages and options closer to launch.